As an outsider to evangelicalism, one of the biggest surprises I’ve found is the new hipness of Calvin. No, not THAT fashionable Calvin. Not that one, either. For the past decade or so, Christian intellectuals have been thrilled or horrified by the very old theology of Ur-Protestant John Calvin. As I continue my research into the twentieth-century history of evangelical higher education, I see that the trendiness of Calvinism has longer twentieth-century roots. And you will be damned if you don’t. As the Second Great Awakening unfolded in Dow’s era, some might think that Calvinism’s days would be numbered. The notion that God has predestined all things and all souls can sound a little intimidating to go-getting Americans. It might be a tough sell, one might think, to convince twenty-first century Americans to embrace such a 16th-century idea. Americans, we might think, prefer the anti-Calvinist Arminian idea that people can choose to embrace the grace that God freely offers. To folks like me—secular types heedless about the internecine theological disputes among evangelicals—such storms raged utterly unnoticed. We were not aware of earnest groups of scholars debating TULIPs and other blooms in the garden of predestination. In my new research, I’m finding that the “New” Calvinism has always played a role in evangelical intellectual life. Just as secular young folks might continually rediscover the works of Frantz Fanon or Antonio Gramsci, so each new generation of evangelical intellectual seems to feel it has found something radically new and exciting in Calvinism. In my archive work today, I came across an echo of this sort of intellectual excitement from the 1930s. I’m at storied Gordon College this week, in scenic Wenham, Massachusetts. After I happily survived the drive through storms of Boston drivers, I dug into the papers of second President Nathan R. Wood. The thinking of the Christian world has in general drifted a long way to the left, and such thinking as yours will be a tonic and should help to bring back the swing of the pendulum from that extreme. 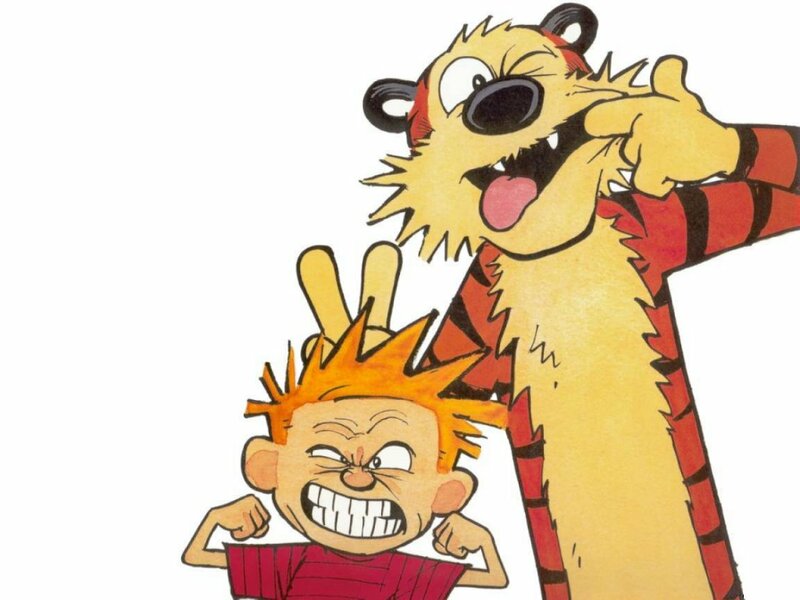 I am a great admirer of Calvin. I do not promise to follow him at certain points, but if anyone could make me do it, it would be you yourself in your candid, devout and virile statement of that great system. At Gordon College in the 1930s, just as at seminaries today, Calvinism has always been a lurking fashion among evangelical intellectuals. It might have experienced an upsurge in the past few years, as Hansen argues, but that upsurge itself is nothing more, it seems, than a perpetually reoccurring enthusiasm over the stern doctrine.